Welcome to our first Mindfulness Book Club for 2017! Our February book is Self Compassion: The proven power to being kind to yourself by Kristin Neff. I did Kristin's online self compassion course with Brene Brown and LOVED it - can't wait to read the book! Participate in this online course in your own time and at your own pace from the comfort of your own home! 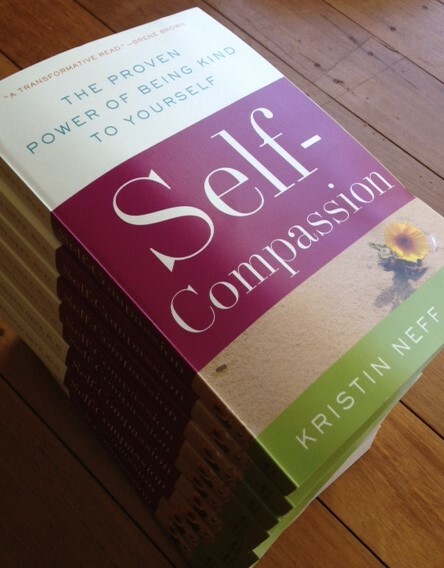 You will need to purchase or borrow your own copy of Self Compassion by Kristin Neff. Reading of book is recommended to start the week before. Videos & audio will be added to the curriculum as we progress. Try our Kristin Neff's Self-Compassion rating scale http://self-compassion.org/test-how-self-compassio...- very eye-opening - it showed me how much more self compassionate I am now than 6 years ago - but also how far I have to go!! 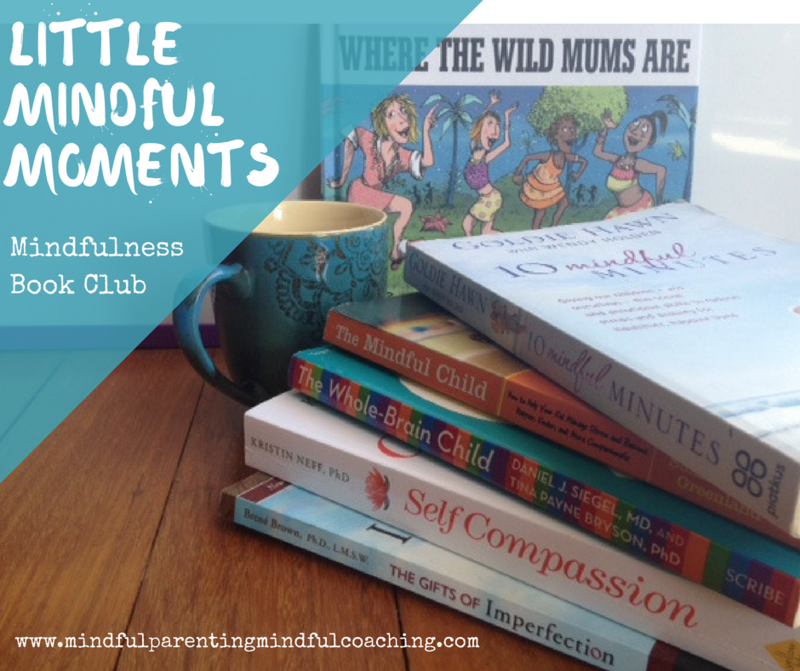 I'm so excited about this Mindfulness Book Club for parents & educators & anyone interested in mindfulness! I LOVE reading mindfulness books but often I don't get around to actually practicing the techniques...and I find I learn more and remember more when I can discuss the book with others and play with the ideas...as well as having the accountability to report back to the group that I've read the book AND I've tried out some of the ideas! Each month (except December/January) we will read a mindfulness book, discuss, learn, share resources and try out the mindfulness practices within the book. 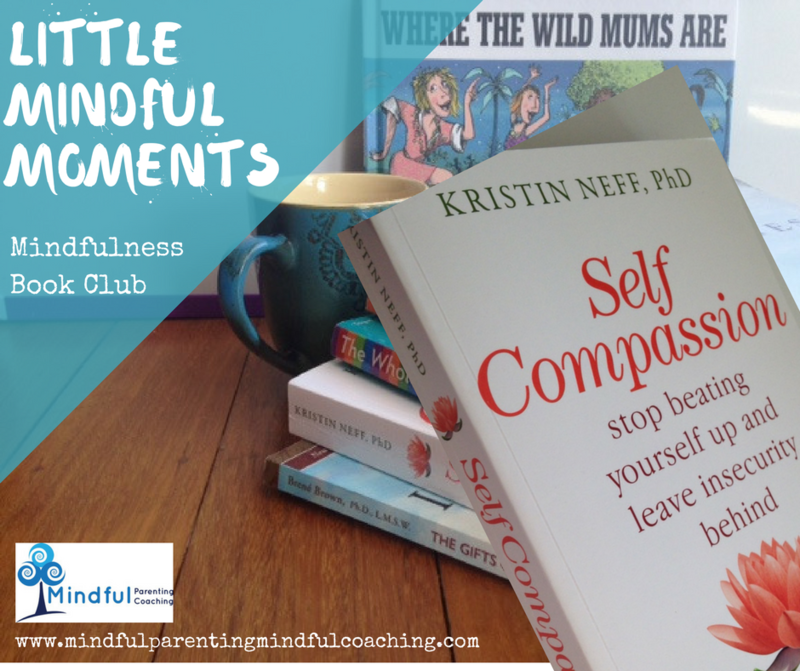 This book club is perfect for educators & parents who are keen to embrace more mindfulness in their own lives but to also bring more mindfulness into the lives of the children / teens they live with or work with!